... on South Walton's Scenic Highway 30A. Come home to Seacrest Beach. 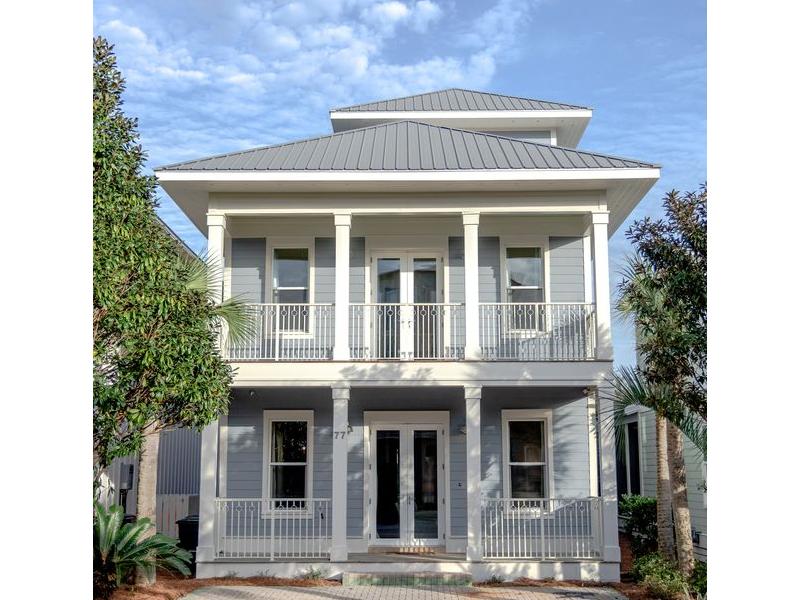 The community boasts exquisite craftsman style architecture and warm sandy beaches. 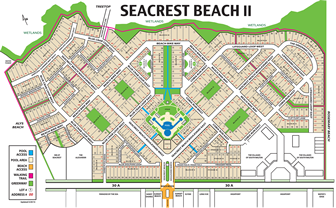 Seacrest Beach features gulf front homes and condominiums, restaurants, shops and walking paths. Take a virtual tour. For the latest news and reports from Seacrest Beach HOA and the 30A area check out our news and events page. 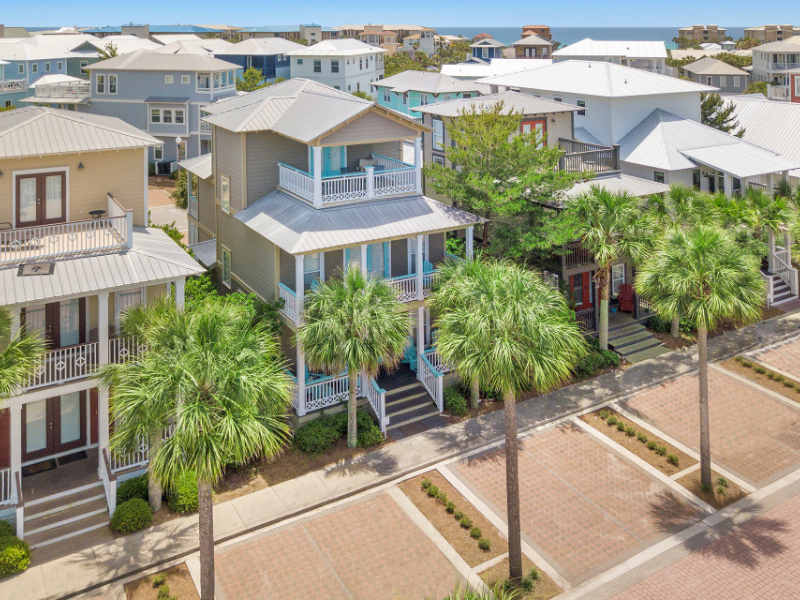 Owners are invited to list your Seacrest Beach Vacation Home with our online listing database. dining just minutes away from the quiet community on South Walton’s Scenic Highway 30A. 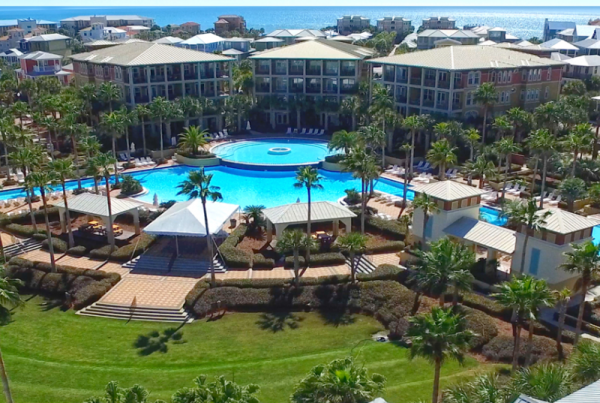 When the sun and sand beckon, Seacrest offers residents and guests access to one of America’s most beautiful beaches. 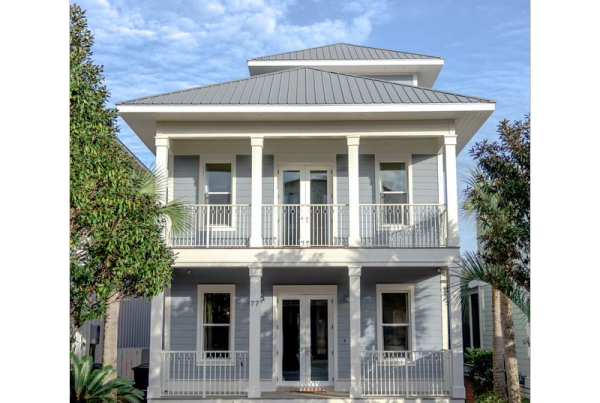 Old world charm meets modern luxury here with shopping and dining just minutes away from the quiet community on South Walton’s Scenic Highway 30A. 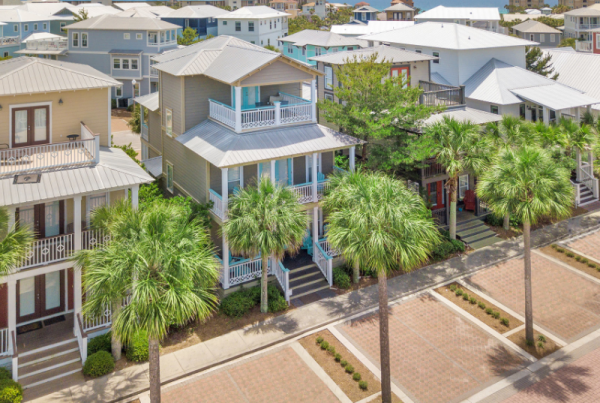 Established in 1996, Seacrest Beach has become a popular destination for those longing to experience the best of Florida: sugar white sand, dunes, emerald water, spectacular breath-taking sunsets. 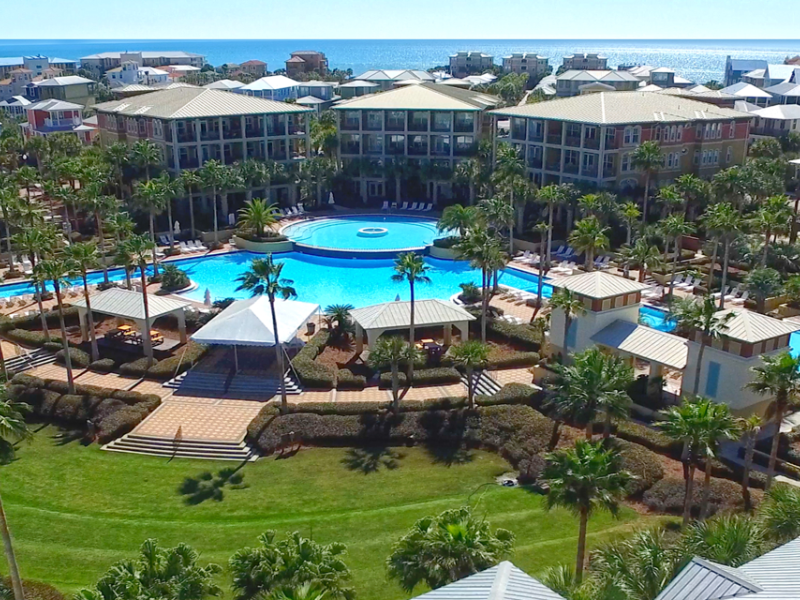 Whether you want to stay all winter or just a week, there are vacation options that include luxury accommodations in modern beach homes and spacious pool side condominiums. To receive a Username and Password please visit the Registration area of our website. After registering you will receive a confirmation from the HOA office and become active. I forgot my User Name and Password. How can I retrieve it? Please contact the Seacrest Beach HOA office via our contact form and request that your password be reset. The office will email you a new password. How can I list my rental property on this website? Advertising on the “Rentals” page of the Association web site is free to all who own property in the community. Simply register for an account on this site and the complete the “List Your Vacation Rental” form.